This page presents the third installment in the welcome package – 15 tracks for your downloading and, of course, listening pleasure – here come tracks 7, 8 and 9. I hope you enjoy the tracks! 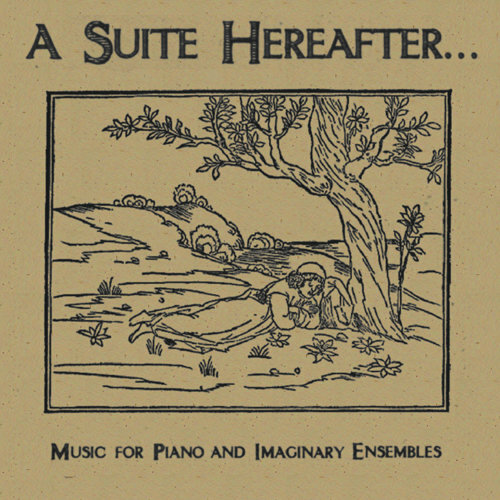 The graphic at right is the cover of my album A Suite Hereafter, Another old (but hopefully not moldy!) one, from which the track ‘The Eighth Climate’ in this pack is taken. Also included is another older track from the Broken Saints soundtrack, and a much more recent one, the airy and ethereal ‘Altitude’. If you like what you’re hearing, check it out!